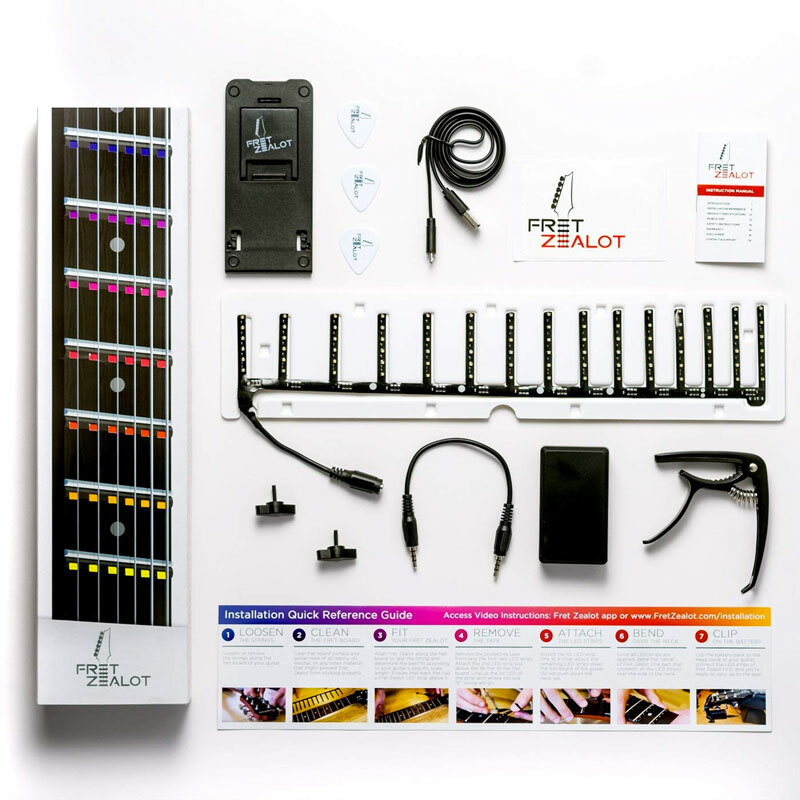 Whether or not you're interested in learning to play the guitar, or interested in using the Fret Zealot to help you learn to play the guitar, you have to admit, Fret Zealot is a pretty sweet name for a guitar instruction system. So it at least has that going for it. 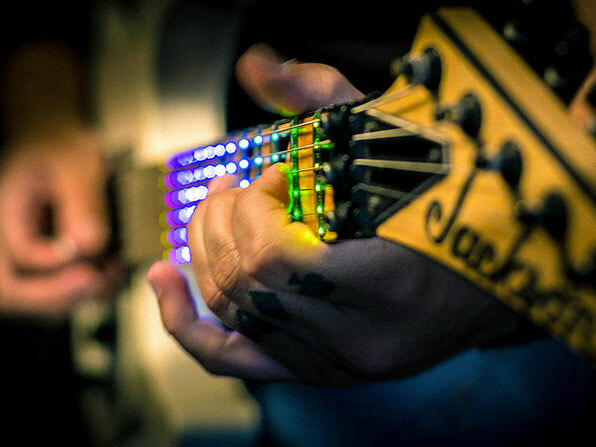 There's also Fret Zealot's LED component, an overlay strip that fits just above the frets. 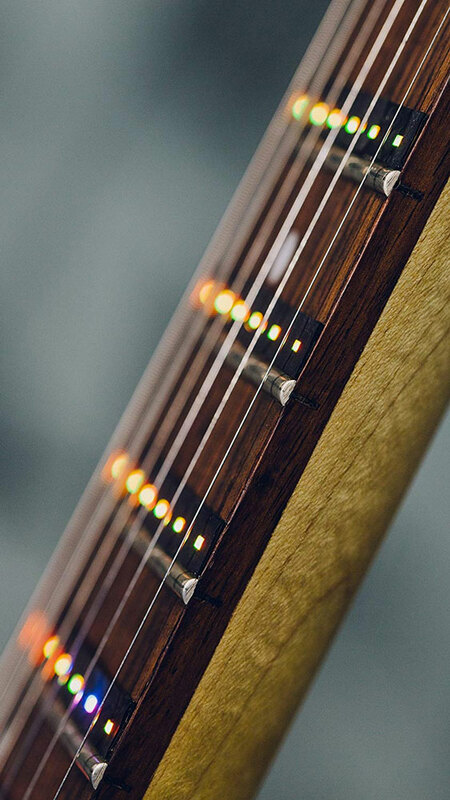 Used with the Fret Zealot app, the strip's LED lights illuminate to indicate where to put your fingers when you load up a song, helping you learn to play almost anything you want. For beginners Fret Zealot is a way for the disciplined student to save a bunch of money on lessons. 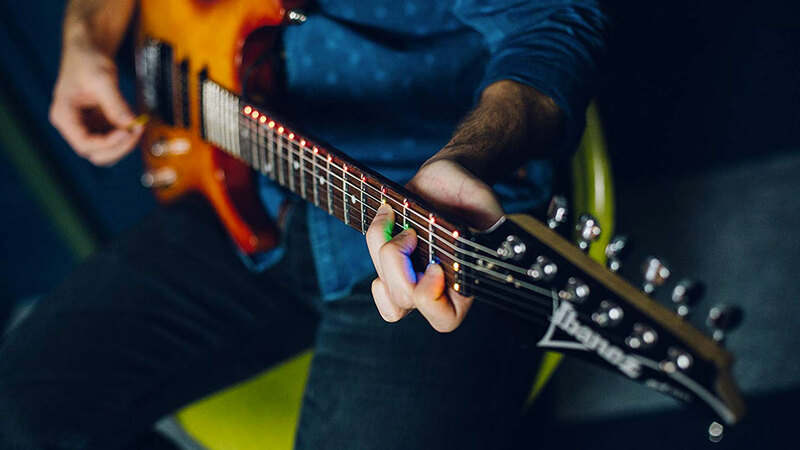 For advanced guitar players, it's the gateway to learning now songs fast. Fret Zealot instruction kits come in your choice of 24.75" and 25.5" scale lengths to fit most guitars. For a limited time Dude readers can grab a Fret Zealot guitar instruction kit for 15% off retail value.